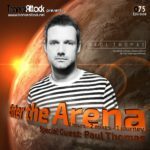 Welcome to episode 066 of our monthly radio-show “Enter The Arena” – aired on Trance World and Trance-Energy Radio! 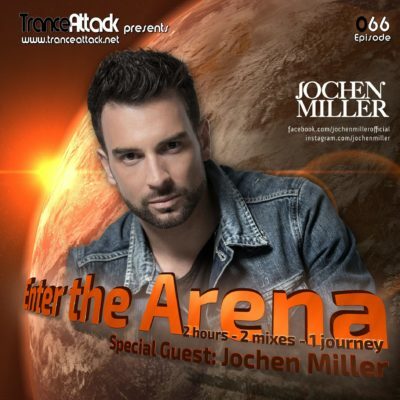 For Enter The Arena 066 we welcome Dutch deejay & producer Jochen van der Steijn better known as Jochen Miller… From his earliest turntable days he’s disregarded traditional EDM borders to bring countless global dancefloors to critical mass. 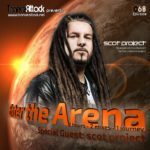 A spinner without parallel, he’s comprehensively conquered his home-country, playing tent-pole events including Trance Energy, Mysteryland & Dance Valley before venturing abroad. 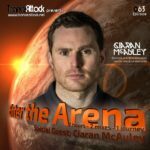 Over the last 6 years tracks like “Lost Connection”, “Humanoid”, “Brace Yourself”, and most recently the Energy 2011 anthem “Classified” have wowed clubbers globally and shaken dance floors to their core. 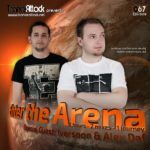 But as always the 1st hour has been mixed by one of our residents… this time you can enjoy a new mix by D-Vine Inc.! 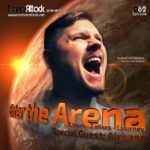 Expect great music by Driftmoon, Roman Messer & Betsie Larkin, John Askew, Ralphie B, Jochen Miller himself and of course the Track Of The Month July 2017! 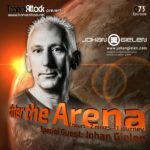 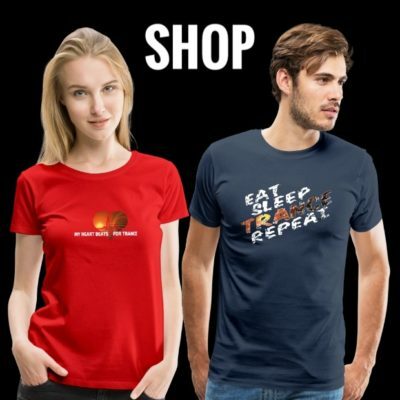 Tagged Aczermusic, Clairity, Enter The Arena, Ferry Corsten, Flashover Recordings, Jochen Miller, Trance World, Trance-Energy Radio.